Do you like kayaking, microscopes, great conversation, science, and food? Well, you would fit in great at Lakeside Lab. 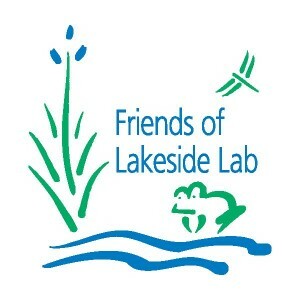 Week one of the Lakeside Lab Artist in Residency has been full of discussion, inquiry, learning, and exploration of the environment and topics relevant not only to ecology and science but art and design as well. As I continue to gather data and gain a greater understanding of the activities around me I look forward to advancing my work here next week by focusing on functional ways to explore scientific data, ethics, and personal awareness of our impact on the environment.